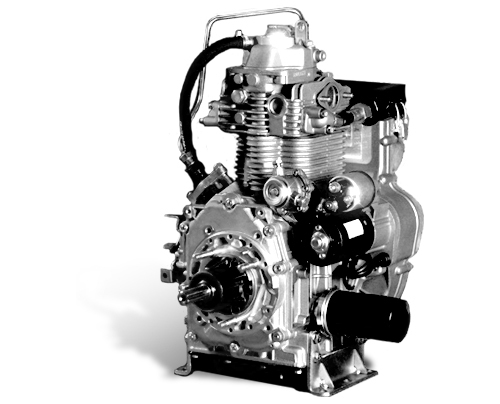 The Engines produced at Continental Engines are powered with European Technology and manufactured under Technical License of a leading Italy based Diesel Engine Manufacturing Company, VM Motori S.P.A. The Company manufactures highly fuel efficient and lightweight diesel engines for multiple industry applications. These Engines carry features like high power-to-weight ratio, high performance and are available in a range of 8-22 HP models. 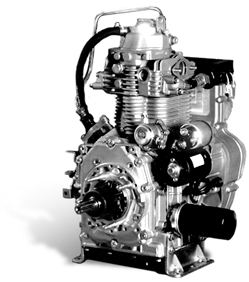 Continental Engines manufacturing plant is located at Roorkee, Uttarakhand. The Engines find an application in numerous industries including Automotive, Diesel Generating Sets, Agriculture Equipment, Construction Equipment Applications etc. The product are used in 3/4 Wheelers, Soil Compactors, Concrete Cutters, Power tillers and Pump Sets and various other applications.